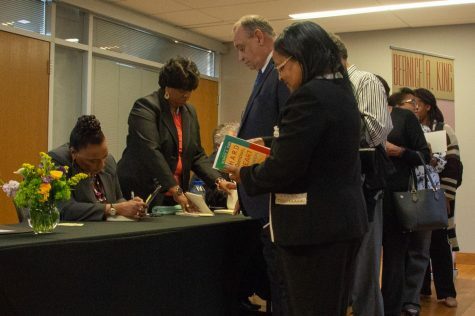 Campus improvement and renovation, diversity and inclusiveness, and faculty salaries were some of the most talked-about topics at the fourth annual campus budget presentations on April 12. Faculty, staff and students gathered for presentations on budget priorities and accomplishments from the 2018-19 academic year from deans and vice chancellors. App State held its first public budget presentations in 2016 to engage campus in the budget process, Provost Darrell Kruger wrote in an email. 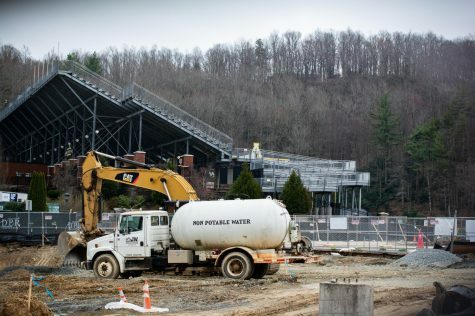 Vice Chancellor of Business Affairs Paul Forte said a “key issue” for App State, and one of the Chancellor’s Strategic Initiatives, is acquiring the necessary funding for a university of 20,000 students. Calculations from a UNC board of governors special committee found a funding deficit of around $20-22 million for App State. “A lot of things that were appropriate for a 10,000-student campus are not appropriate on a 20,000-student campus,” Forte said. Forte said handicap accessibility and advising are areas the school has not been able to spend money on, but could if a new funding model was approved. 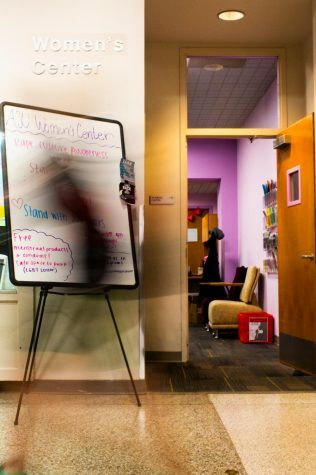 A funding model determines the amount of money the board of governors allocates to App State. The presentations also discussed improving academic facilities, like the upcoming renovation of Sanford Hall. “We recognize that in order to have a high quality education and the academic spaces that we should have to have excellent teaching, we have to do something about Sanford Hall, which is one of our biggest academic buildings,” Forte said. 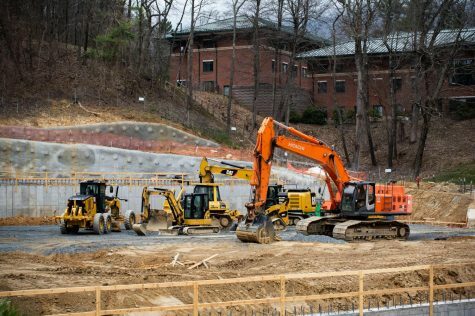 Forte said one of the challenges to funding upgrades on campus academic buildings is students’ fixed tuition, meaning that tuition rates are frozen for four years once a student starts at App State. 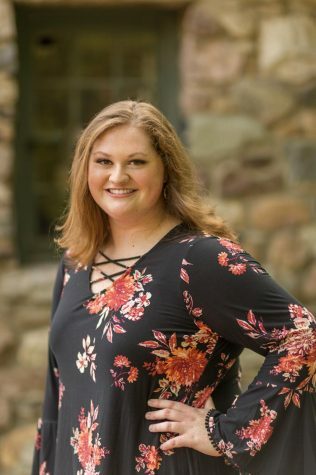 Forte said, as an example, a 1% increase in tuition for students would generate about $1 million for the school, but this can only be done every four years because of the Fixed Tuition Program required by North Carolina General Statute § 116-143.9. Several of the budget presentations were followed by question and answer sessions, in which many people commented on faculty salaries. 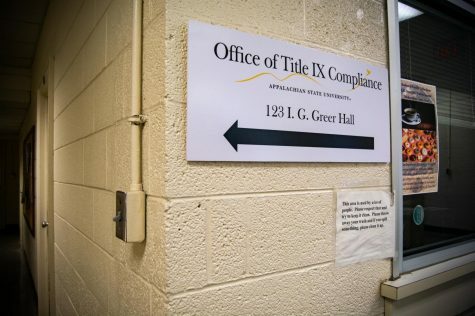 “I hope it’s clear that what we’re concerned about is ultimately the experience for our students and the reputation of the institution and the ability to attract and retain quality faculty, and we can’t do that without competitive salaries,” sociology professor Martha McCaughey said. McCaughey said she and fellow faculty and staff are concerned with how money is allocated because they are dedicated to App State. 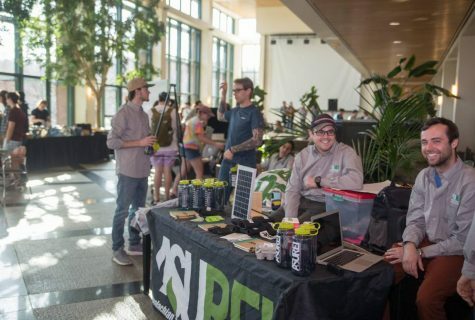 “I think it seems like we’re so concerned with our salaries, but faculty salaries are a sign of how the university is doing and what its priorities are,” McCaughey said. Faculty and staff salaries were also included on the list of the Chancellor’s Strategic Initiatives, Forte said. Associate news editor Jackie Park contributed reporting for this story.